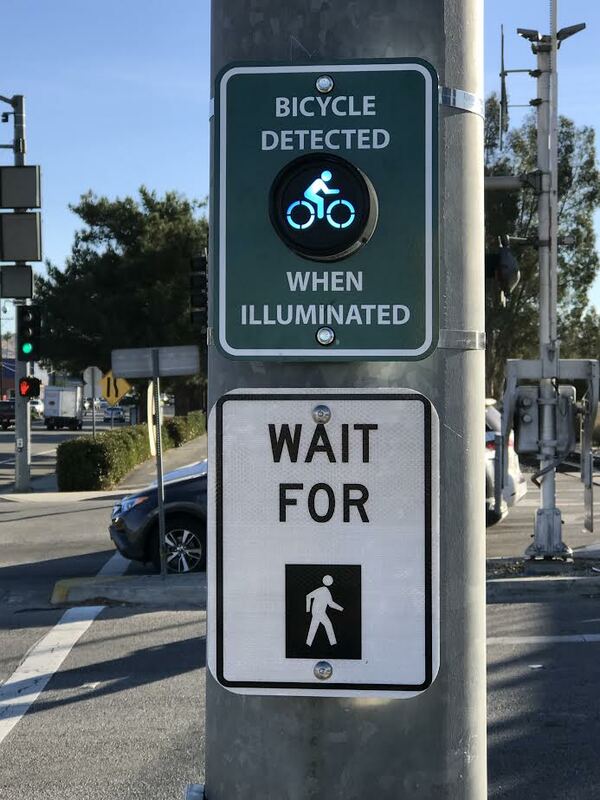 Santa Clarita, Calif. – The City of Santa Clarita in partnership with Sensys Networks Inc. is pleased to announce GiveMeGreen!, an innovative new smartphone app for bicycle detection at signalized intersections. GiveMeGreen! is the first of many connected and autonomous traveler apps developed by Sensys Networks Inc., the world’s leading provider of integrated wireless traffic data systems for Smart Cities. This initial deployment is a pilot program to improve safety for cyclists and travel convenience for all motorists in Santa Clarita. 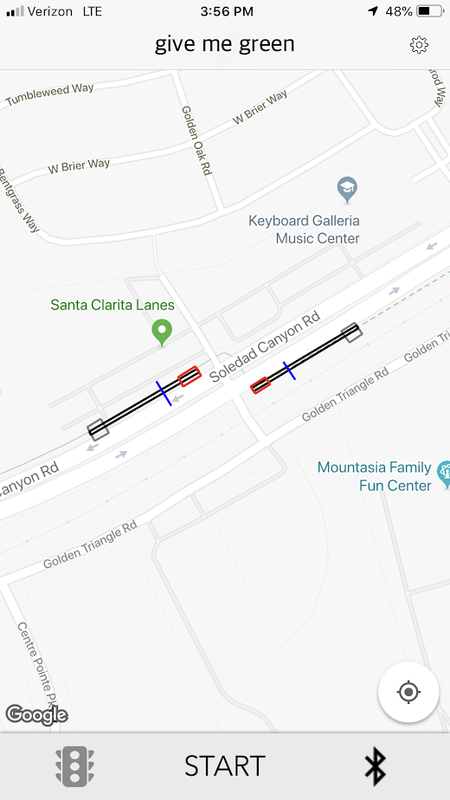 The initial pilot is deployed at three intersections along the Chuck Pontius Commuter Rail bike trail, parallel to Soledad Canyon Road. The system consists of the GiveMeGreen! smartphone app which allows the bicyclist using the app to be automatically detected up to 300 feet in advance of the intersection. Once detected, the signal applies the normal pedestrian-crossing signal timing function. This will allow pedestrians and bicyclists to use the same signal phase and will not cause any delay for motorists. This pilot system demonstrates the flexibility of the Sensys Networks Inc. platform, as it integrates with third-party signs and City traffic controllers. For more information about GiveMeGreen! in Santa Clarita, please contact Cesar Romo at cromo@santa-clarita.com or at (661) 286-4002. Sensys Networks improves the way people travel through cities. Sensys Networks delivers accurate and dependable detection data to drive reductions in urban traffic congestion for partners and public agencies around the globe. For more information see sensysnetworks.com.